Pikwizard holds over 100,000 high-quality images with 20,000 that are completely exclusive to the site. There is also no attribution required for Personal use! 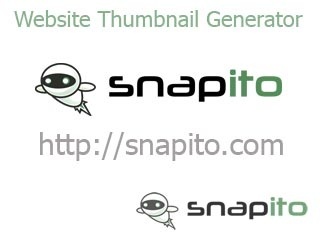 Over 500,000 high quality photos, illustrations, and vector graphics. Free for commercial use. No attribution required. 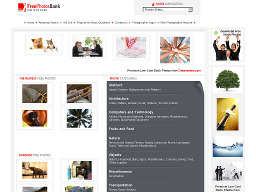 CanStockPhoto.com One of the world's largest royalty free microstock photography sites and home to thousands of photographers and active members. 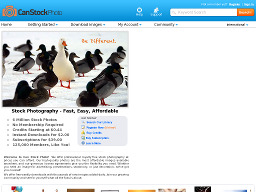 iStockPhoto.com One of the best free photo sites we've run across. 1 million members speaks for their site better than anything we can say. InZones.com A useful site if you're looking for royalty free photos or MS Word and PowerPoint templates. The site has over 6,000 of the former and 500 of the latter. And, the yearly fee of $49.95 is very reasonable. 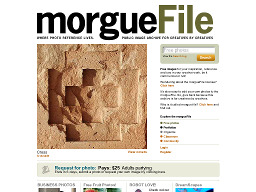 MorgueFile.com Offers free high resolution digital stock photography for either corporate or public use. 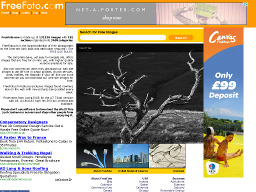 Hundreds of photos available in 6 main cattegories. 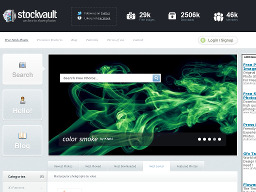 Stockvault.net A stockphoto resource which offers medium sized images that can be used freely for personal and non-commercial usage. Over 1,700 images in 54 categories. 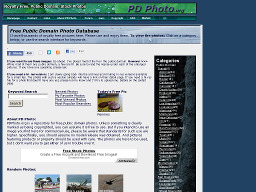 PDPhoto.org A repository of several thousand public domain photos. Some excellent photos on the site and most are free for individual use. 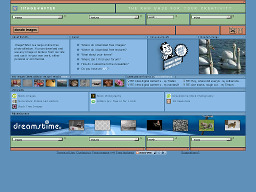 FreeFoto.com One of the largest collection of free photographs for private non-commercial use on the Internet, featuring 50 main sections, 1600+ sub sections and over 40,000 images. New pictures added weekly. FreePhotosBank.com A repository of thousands of photos that can be freely used for personal or commercial purposes. Choose photos from 8 major categories and numerous subcategories. 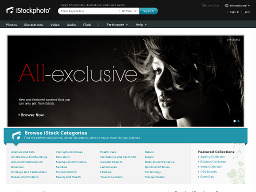 BigFoto.com A royalty free photo site. If you need photos for your site or images, BigFoto has hundreds of photos to choose from. Use of all images is absolutely f'ree although BigFoto does request a link back to their site. 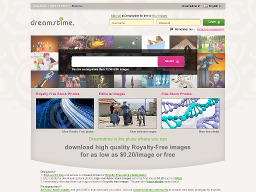 Dreamstime.com A photo directory with over 5.5M royalty-free, high quality images that can be used in either printed or electronic media. Impressive site. FreeImages.co.uk A high quality resource site of digital stock photographic images for use by all. Over 2,500 images in 58 galleries. 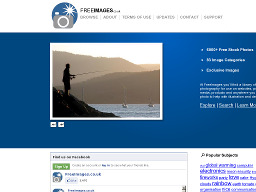 ImageAfter.com Provides a selection of royalty-free photos and background textures for webmasters. About 10 new images added daily. Modify images and textures as you please. FreeRangeStock.com Provides free, quality photos for commercial and non-commercial use. Fairly new site. Easy to use.